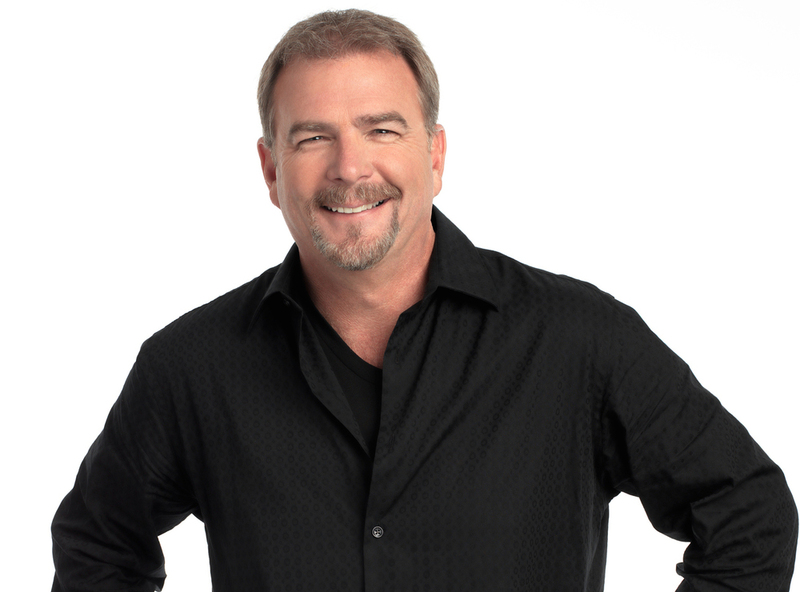 Comedian Bill Engvall is a pleasant and easy-going conversationalist. He is also -- surprise -- really funny. But the Texas native is not joking when he says it is important for his peers, and younger generations to not erase the past. It was a sentiment Engvall shared during a phone conversation discussing his return this weekend to the Sands Bethlehem Event Center in Bethlehem, which happens to be located on the grounds of the former Bethlehem Steel complex. Engvall is set to perform Saturday. "I'm glad they didn't tear down the (blast furnaces). We gotta stop losing our history," Engvall said. "I worry that we will become this culture where everything is vanilla. That's why I love what I do, because I get to be the guy that says that, that says, 'Don't lose these things' ... Bethlehem, there's so much history there. It's a fun place to play." Engvall last visited the Lehigh Valley in November 2014, when he headlined the State Theatre in Easton-- where he has frequently performed since 1997. "It's almost a second home," Engvall said of the historic venue. The 58-year-old Blue Collar Comedy star and former Dancing with the Stars contestant said he is fortunate to be in a position where those who come out to his show know exactly who they are paying to see. He relies on relatable material, tied closely to his personal life; the funnier, sometimes embarrassing, little moments, that pertain to fatherhood, marriage and getting older. One topic he tries to avoid is politics. "People get bombarded all year, all day," Engvall said. "Even If I have a great Donald Trump joke, I know I'm gonna alienate somebody." Engvall, who know resides in Park City, Utah, said those who attend this weekend's performance in Bethlehem -- where he previously performed in April 2013 -- are likely to hear new material from his upcoming stand-up special, tentatively titled Selling for Parts. Engvall said he is in negotiations with Netflix and is hoping it will premier in early 2016. He said life constantly provides potential fodder for his routine. "There's always something going on," Engvall said. "Whether it's something as simple as us (Engvall and his wife, Gail) just walking the dog or something big, like building a house." He continued, "If I'm bored, then I think the audience is going to be get bored. People want to hear some of the old stuff. I try to mix the old with new stuff I'm working on. I'm also at that stage, and this is a great stage to be at, don't get me wrong, but they (the fans) know who they're getting, so in that regard I've won 75 percent of the battle. In the old club days, you learned early if they don't like a bit." On the topic of pushing 60, Engvall said he is enjoying being older, although he could do without the aches and pains that come with aging. "When you get to my age, there is no sleeping in to 11. So I get to see a lot of sunrises, which are pretty," he joked. Raised "a very safe kid," and the son of a doctor, Engvall -- who initially started his collegiate career in pre-med before eventually dropping out -- mused that if he could go back in time, he would push his younger self to graduate from college and take more risks in life. "I would have done things way different," he said. "I would have taken golf lessons and been a great golfer. I would have learned to power ski. But, you know, my life's great. Me griping about my life is like someone griping about the wheels on their Rolls Royce." Though he does not have a medical degree hanging on his wall, Engvall said in some ways comedy is like medicine in that it can help others cope and heal. "I like the idea of fixing people. Maybe I am kind of a doctor in that sense," he said. Engvall said he has no immediate plans to leave his stand-up career behind, though he reasoned, "I think I probably have another good two years in me." "I want (the fans) to see a good show, as opposed to the guy that still hangs around. But you don't know what life has in store for you ... My family is taken care of, thank God. As my wife says, 'You can retire whenever you want, just do me a favor and make sure you're really ready." "If I had to end it tomorrow, it's been a great career."